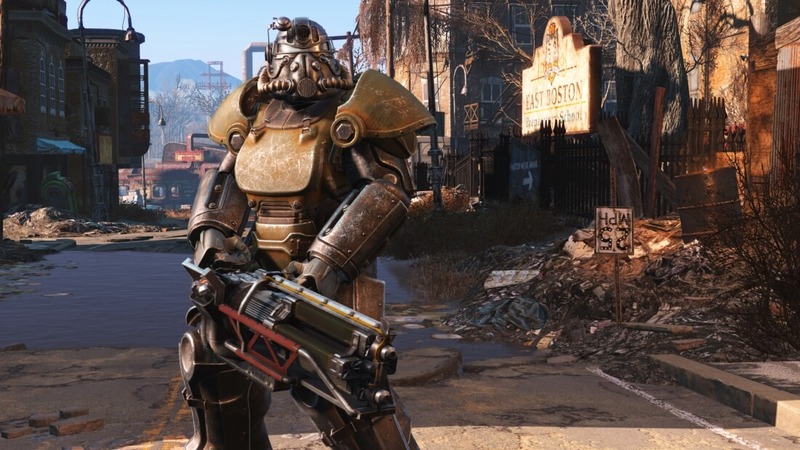 Bethesda on Friday kept its word by pushing out update 1.5 for Fallout 4 on PlayStation 4 and Xbox One. Those on the PC received the update last week via Steam. Update 1.5 for consoles introduces a new Survival mode that Bethesda says forces players to make “interesting” choices. Designed for those that really want to challenge themselves, the mode make it more difficult to find items, disables threats on the compass (except those added by a Recon scope), introduces a new Adrenaline perk and disables fast travel, manual-saving, quick-saving and most auto-saves. In Survival mode, you’ll deal more damage but also take more damage which makes combat more dangerous and forces players to slow down and really think about whether or not they want to get into a particular fight. These are just a few of the many changes that Survival mode introduces. The full rundown (well, mostly full, as Bethesda doesn’t want to spoil everything) can be found by clicking here. The update also includes a host of stability and performance improvements as well as general bug fixes. What’s more, it preps the game for the next major DLC release, Far Harbor, which comes to consoles and the PC on May 19. If you recall, update 1.5 for the PC also included support for mods, a feature that won’t make its way to the Xbox One until sometime this month and the PlayStation 4 in June.